Home >Our Physicians >Jeffrey R. Wichman, M.D. Dr. Wichman received his undergraduate degree and his M.D. from Saint Louis University in St. Louis, Missouri. 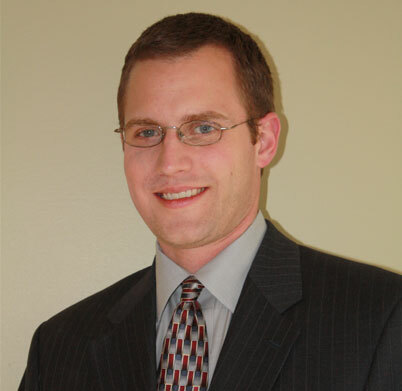 After completing his transitional internship at Forest Park Hospital in St. Louis, Missouri, he served his Diagnostic Radiology residency as well as his fellowship in Musculoskeletal Imaging at Indiana University in Indianapolis, Indiana.